It’s here! The highly anticipated second installment of the Se7en Sinner series is live! 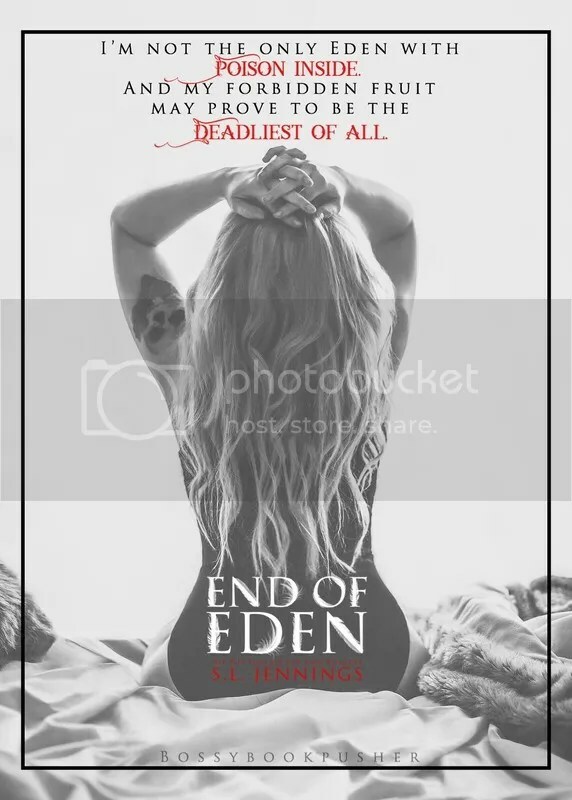 End Of Eden will take you to hell and back, so get ready for the ride! 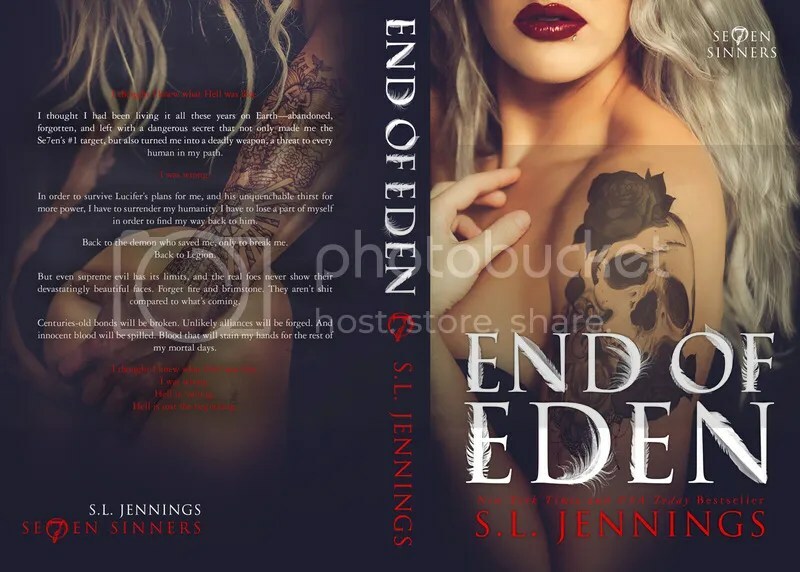 End of Eden is available in Kindle Unlimited! 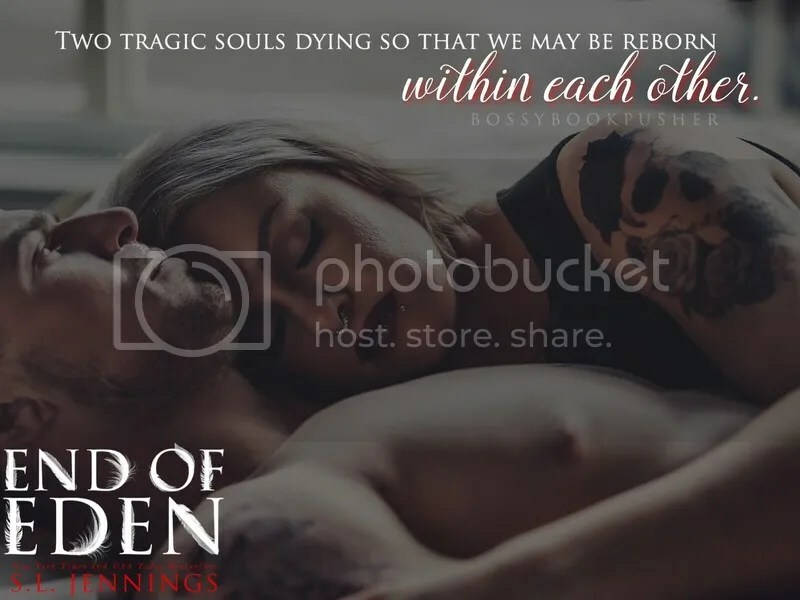 Click to add END OF EDEN to your TBR! 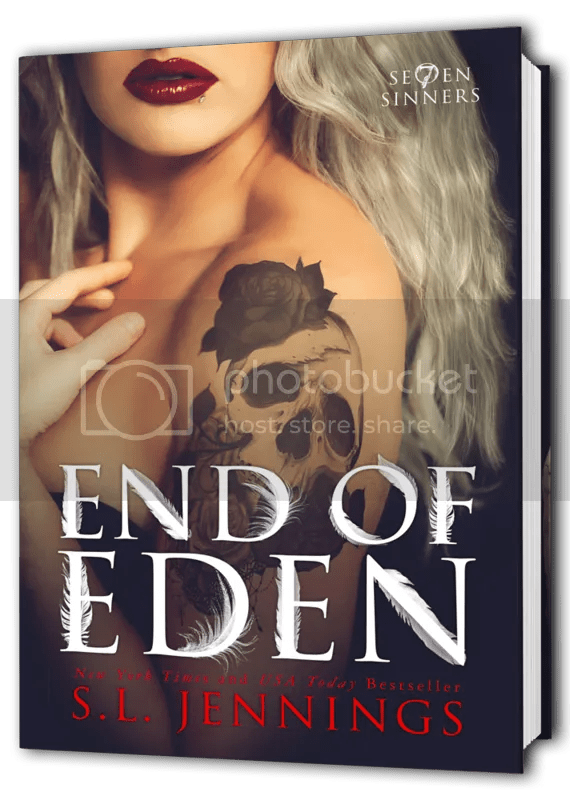 End Of Eden is available to read on KINDLE UNLIMITED! This series MUST be read in order. S.L. 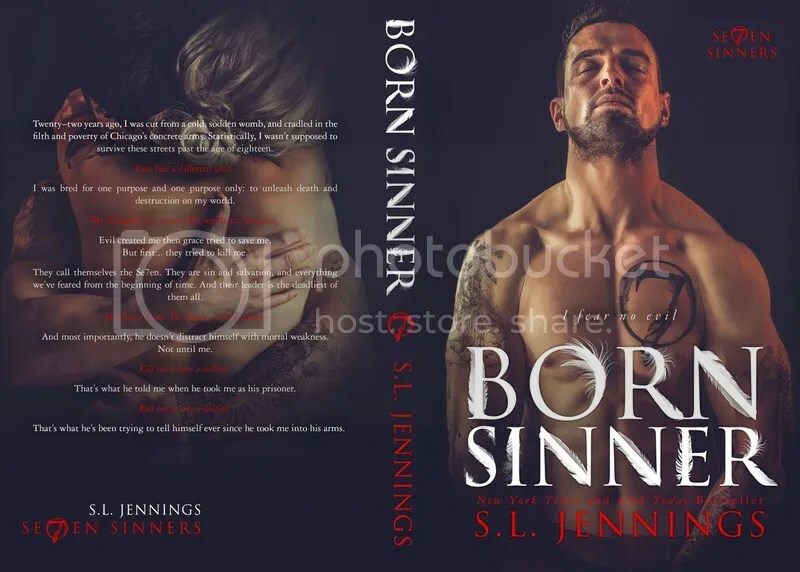 Jennings is a proud military wife to her high school sweetheart, a mom of 3 rowdy boys, and a New York Times and USA Today Bestselling author of contemporary and paranormal romance. When she’s not obsessing over book boyfriends, you can find her hanging out with a few epic fictional loves at independent bookstores, or sipping a Bloody Mary at her favorite brunch haunt in Spokane, Washington. She’s a self-proclaimed food snob, makeup junkie, and lover of all things shiny, sparkly and kitschy. Previous postNEW and GIVEAWAY from Tarryn Fisher!! !